Does the copyright blurb include a YEAR? 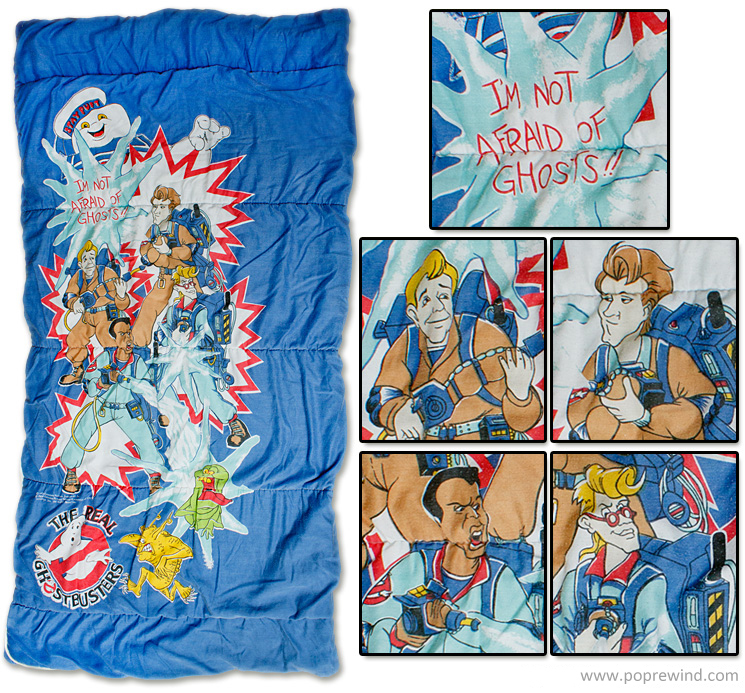 The 80’s had some great sleeping bags. I have this sleeping bag. It’s pretty awesome. Mine is much dirtier though.